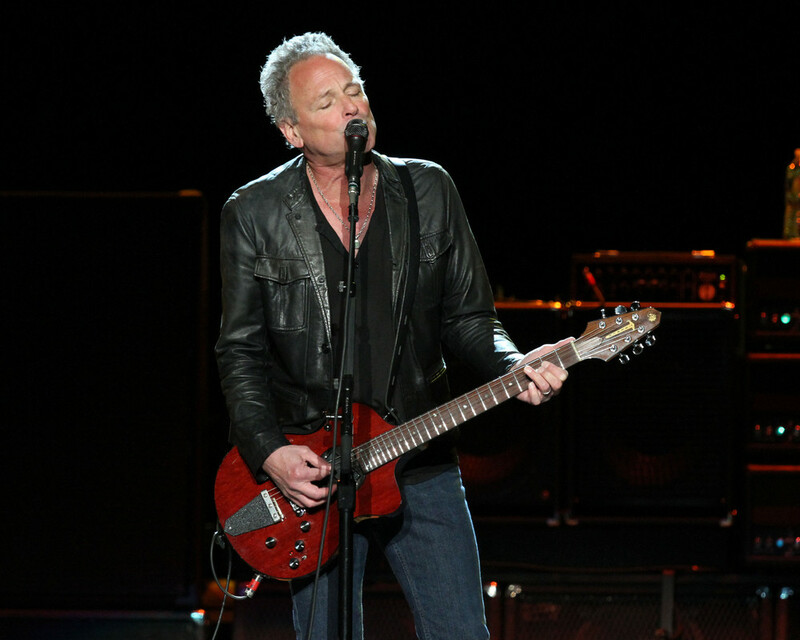 Former Fleetwood Mac guitarist Lindsey Buckingham underwent emergency open heart surgery last week that damaged his vocal cords, his wife said on Friday. In a posting on the musician's Facebook page, Kristen Buckingham said the singer-songwriter was now recuperating at home. She also posted a photo of Buckingham, 69, in a hospital gown. His upcoming solo shows have been put on hold. "While he and his heart are doing well, the surgery resulted in vocal cord damage. While it is unclear if this damage is permanent, we are hopeful it is not," she wrote. She said Buckingham's late father and brother also had heart-related problems. Two days later, he was dropped from the band's 2018/19 tour after what Buckingham said was a dispute with his former girlfriend, band member Stevie Nicks. Buckingham later sued Fleetwood Mac for breach of contact, and said in December the civil lawsuit had been settled out of court. "This past year has been a very stressful and difficult year for our family to say the least," Kristen Buckingham wrote in her Facebook posting. "But despite all this, our gratitude for life trumps all obstacles we have faced at this moment. We feel so fortunate he’s alive."